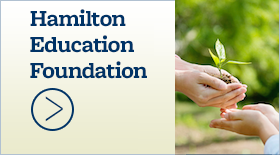 Current grade 8 students, parents invited to Hamilton Orientation, Open House Feb. 16 - Hamilton School District. 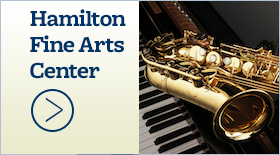 Hamilton High School will welcome incoming ninth-graders and their parents to its Parent Orientation and Open House Feb. 16 beginning at 7 p.m. in the Hamilton Fine Arts Center, W220 N6151 Town Line Road, Sussex. At the Orientation, a brief introduction to the high school and an overview of the registration process will be presented. Course catalogs and other registration materials will be distributed. Students and parents will receive further information about high school requirements and four-year planning. The Open House, which is open to families registering a student in any grade, will be from 7:30 p.m. to 8 p.m. Administrators, guidance counselors and representatives from departments, clubs and extracurricular activities will be on hand to answer questions. 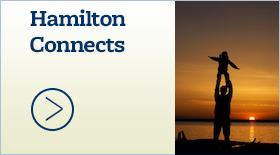 Tours will be conducted by the Hamilton National Honor Society. Prior to the Orientation and Open House, informational meetings for students interested in Honors courses and band and choir will be held. The meeting to learn about Honors courses will begin at 6 p.m. in the Hamilton Fine Arts Center, and the band and choir meeting will begin at 6:30 p.m. in the Band Room. Those unable to attend the Orientation and Open House or parents of private school students whose school was not notified about this event should contact the Guidance Department at (262) 246-6476 x1130. 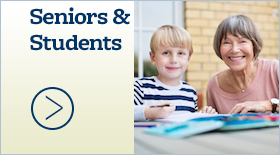 Parents with specific questions are encouraged to contact the appropriate high school counselor at (262) 246-6476.